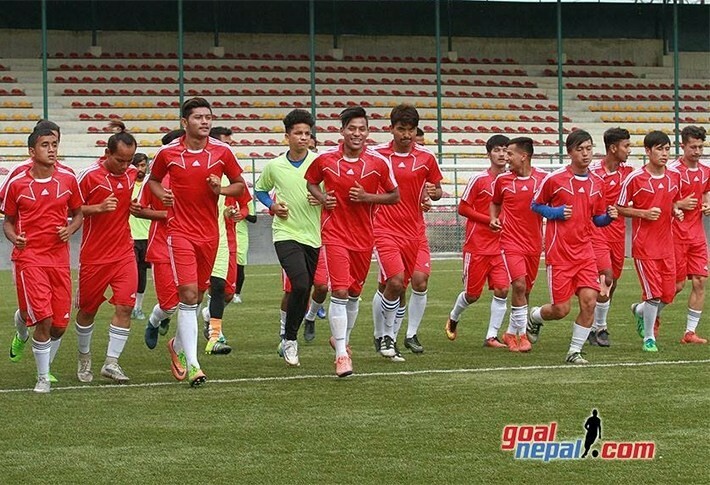 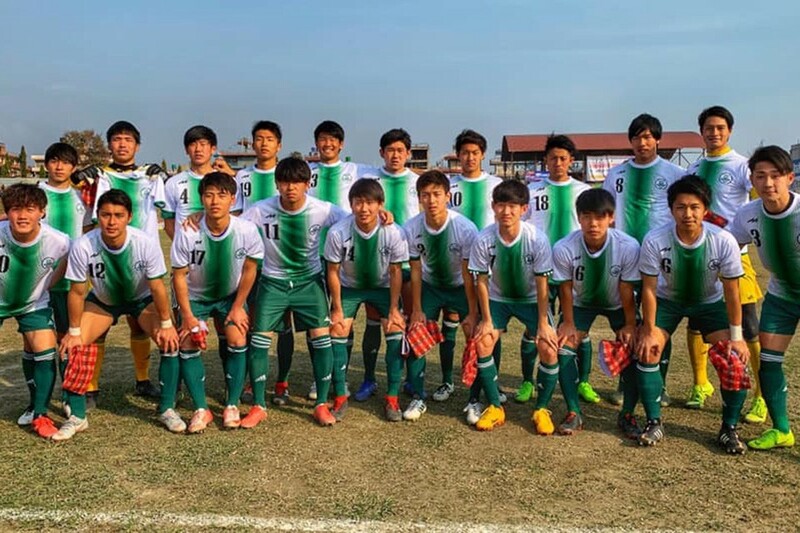 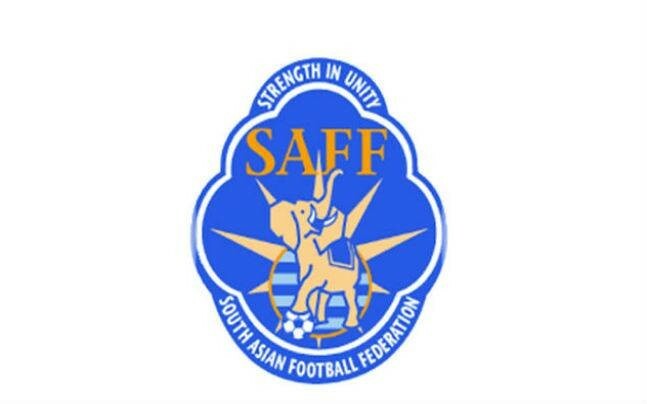 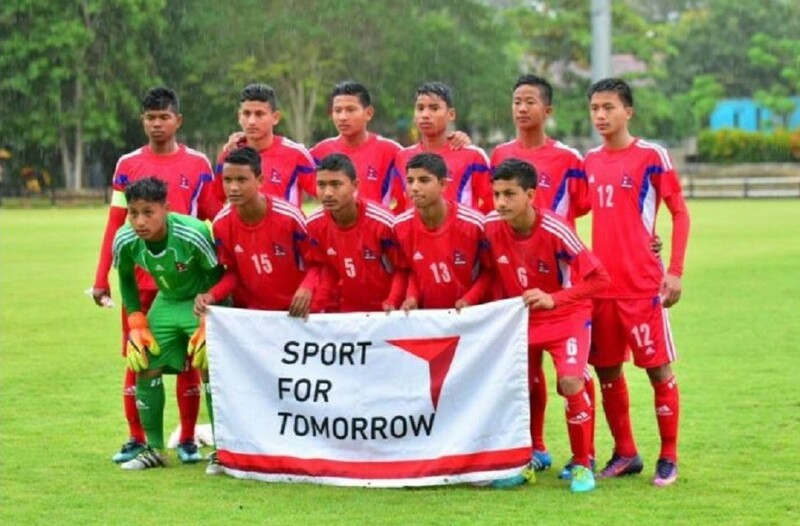 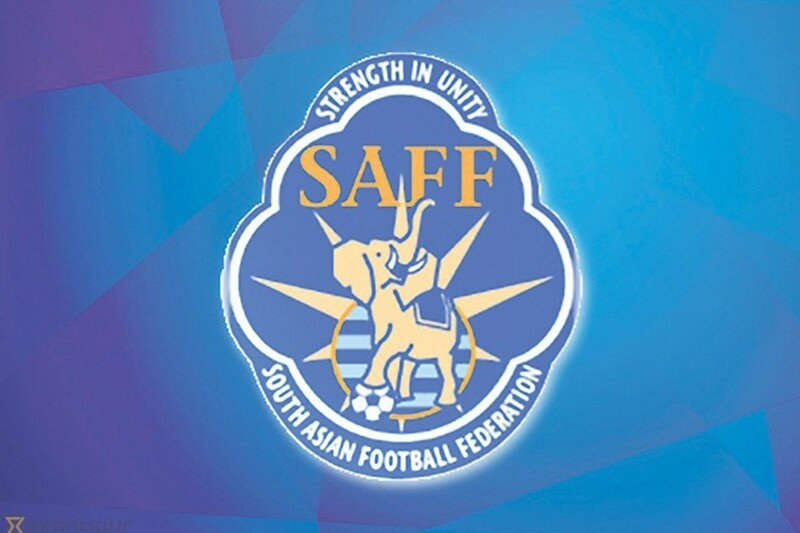 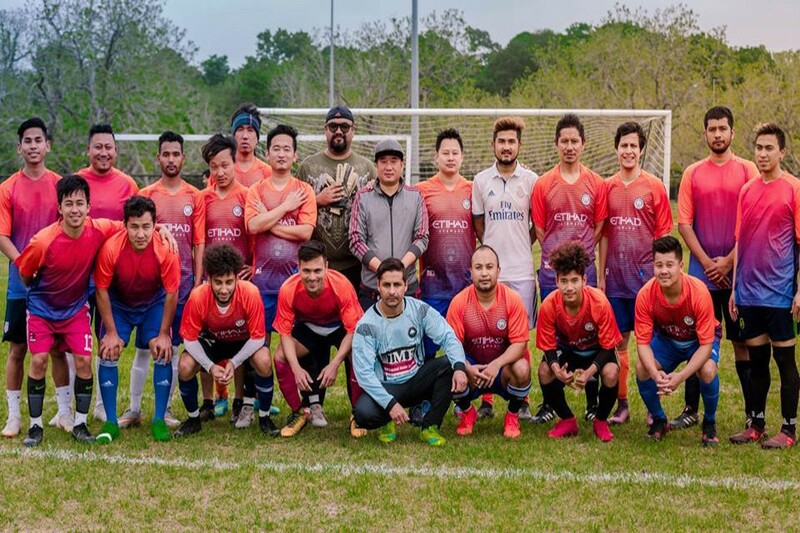 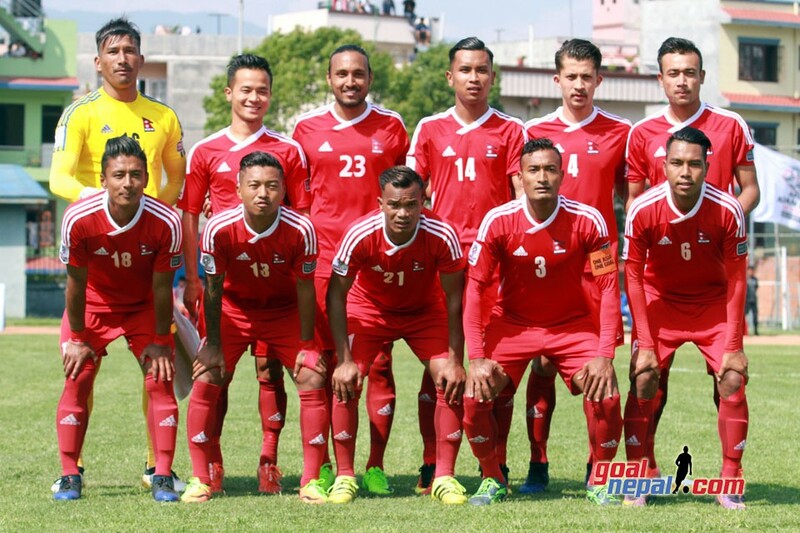 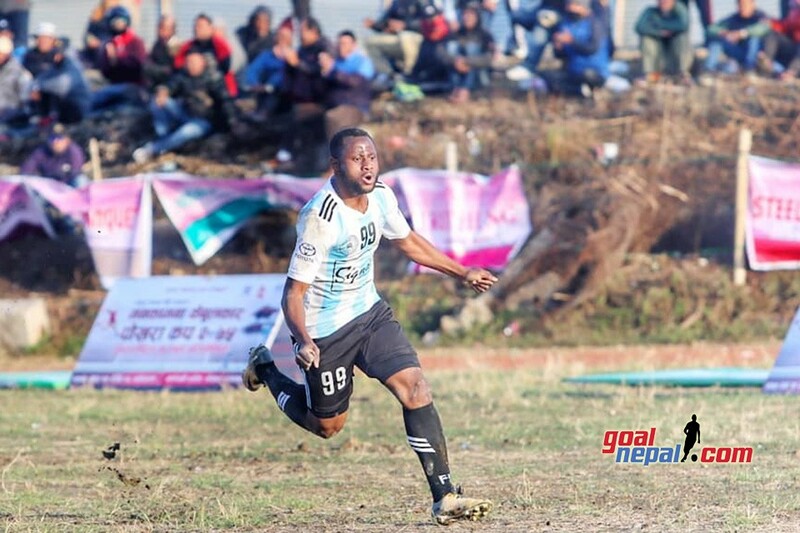 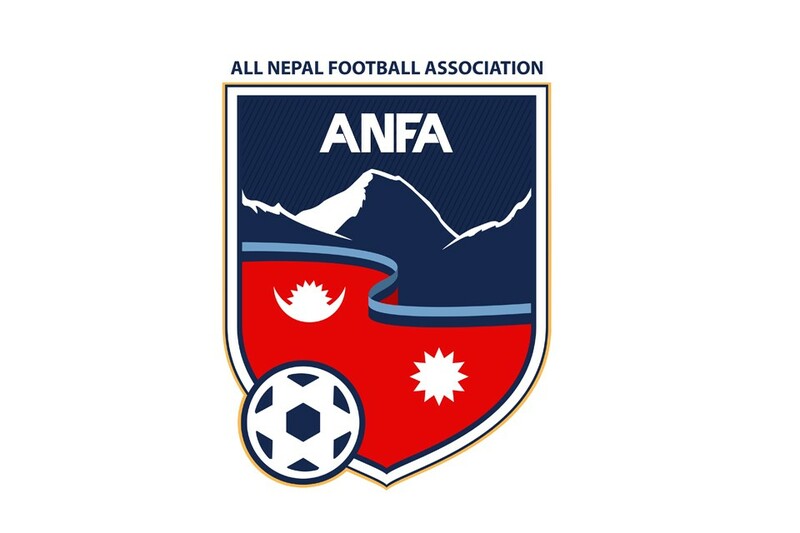 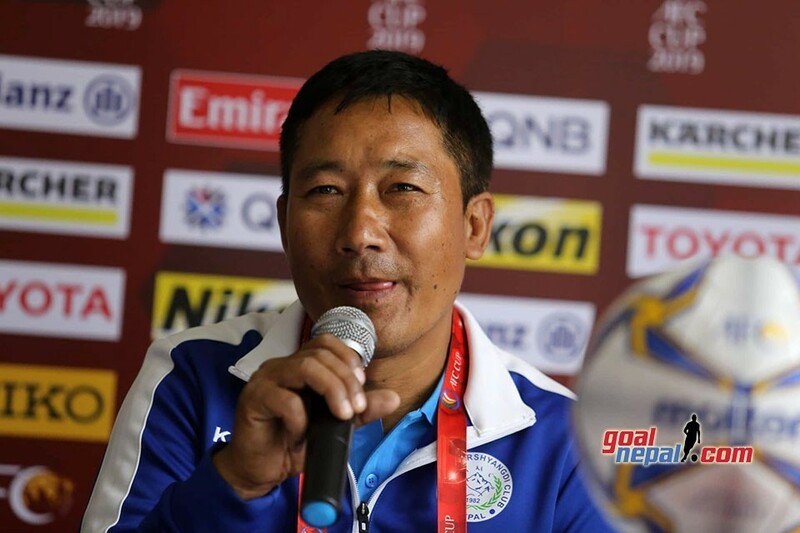 All Nepal Football Association (ANFA) is discussing with Chinese FA and Japan FA about sending teams to Nepal to take part in A graded gold cups. 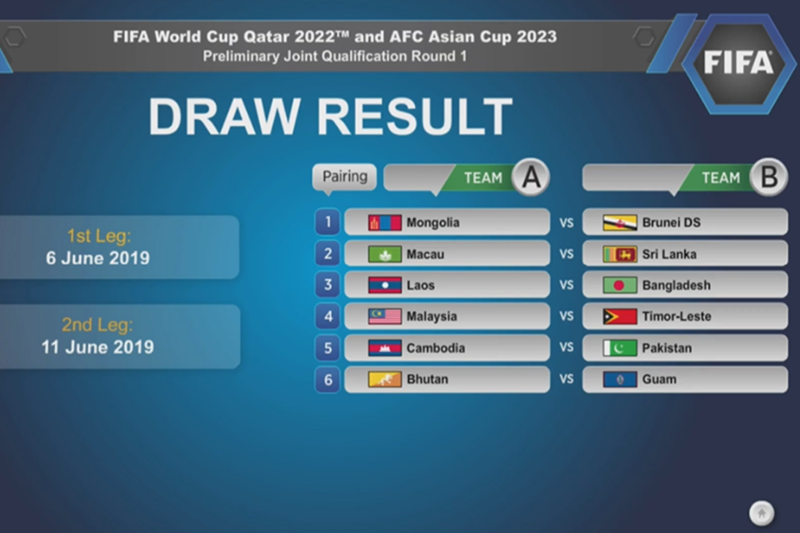 The FA is categorizing the gold cups next year. 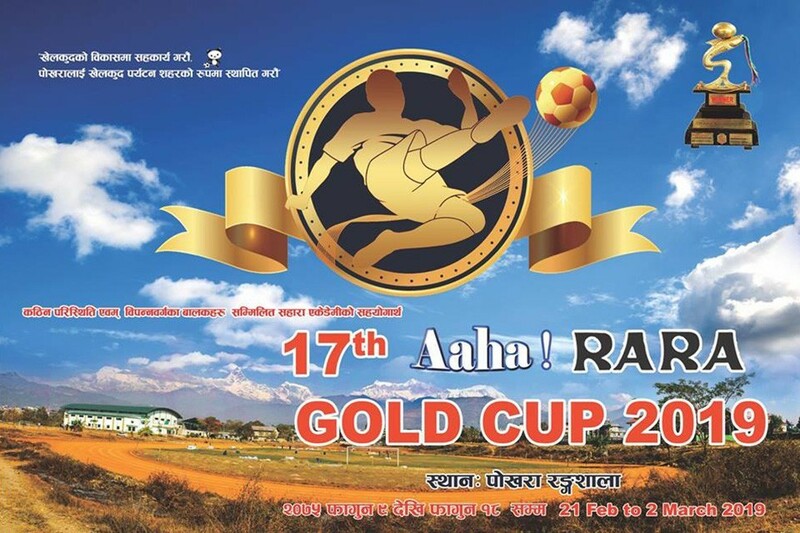 There are 23 gold cups thats are endorsed by FA this year. 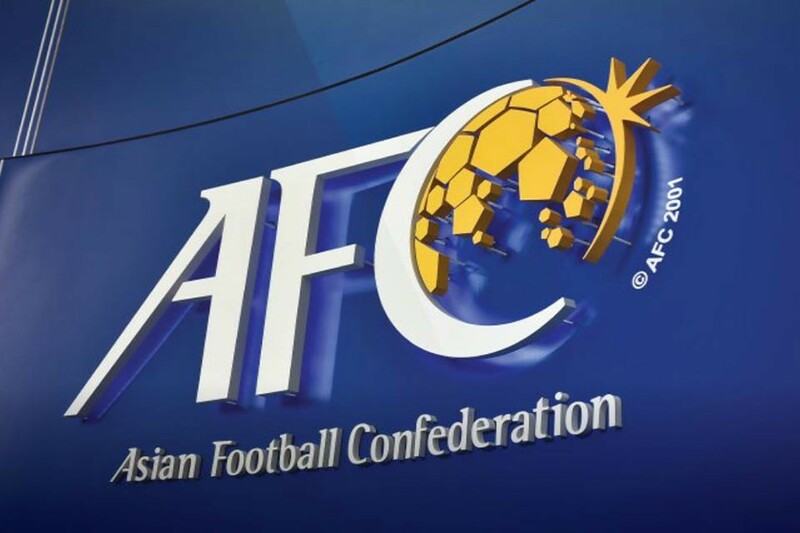 The FA has requested Chinese FA and Japanese FA to send state teams and University teams for gold cups. 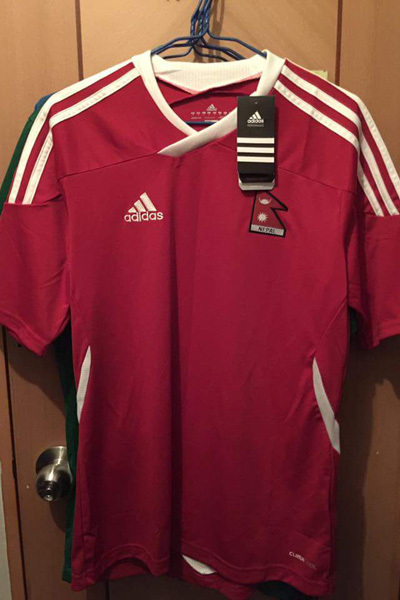 "This will be great initiation. 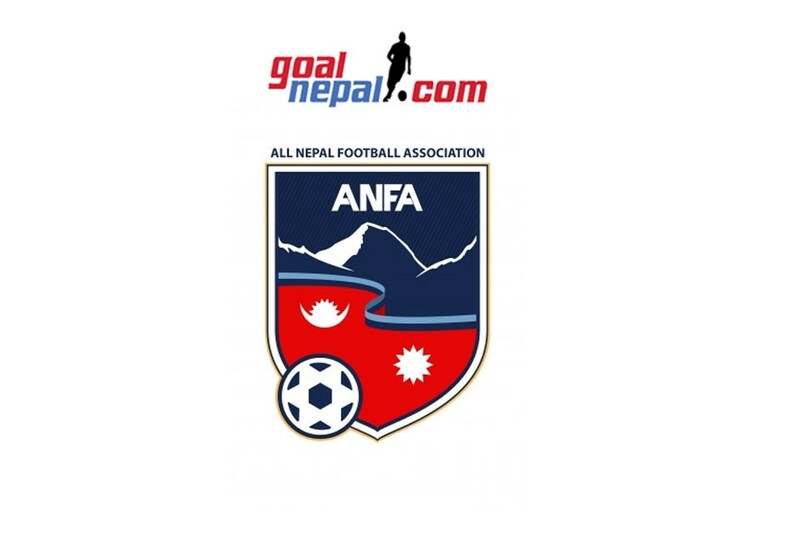  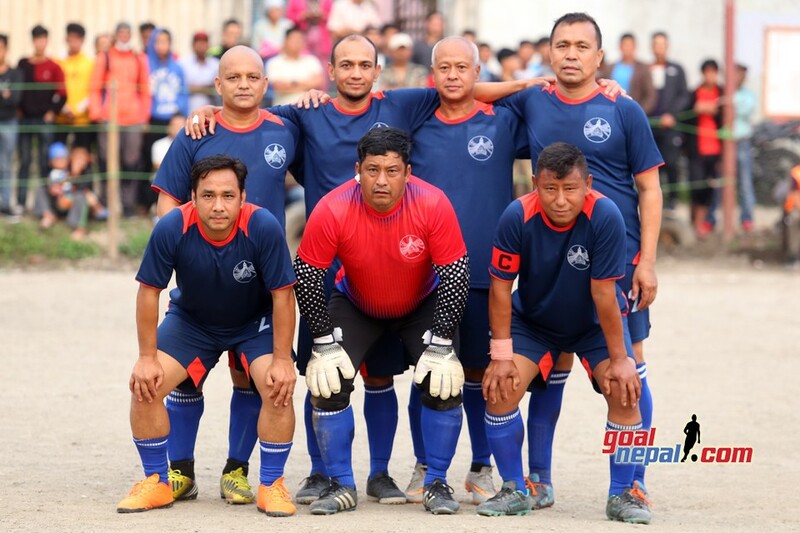 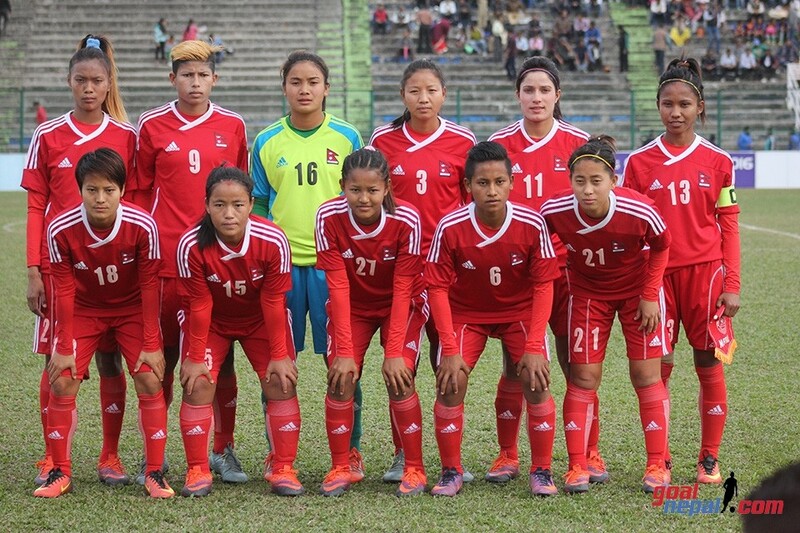 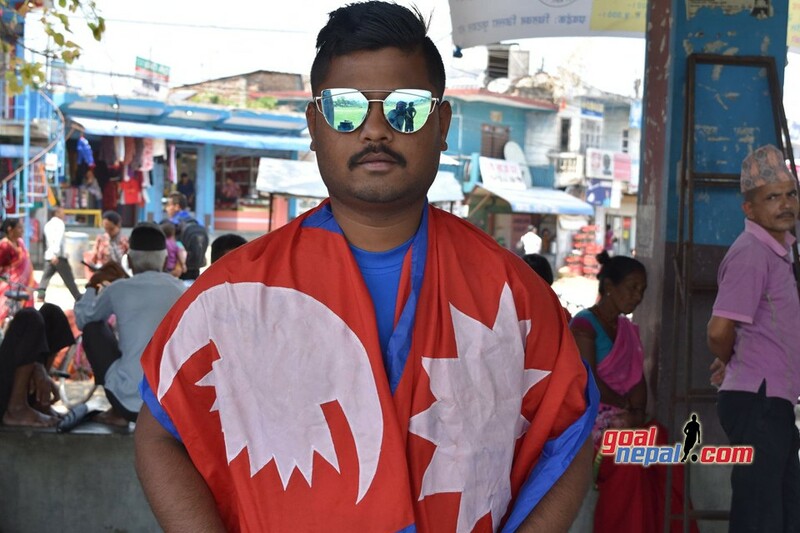 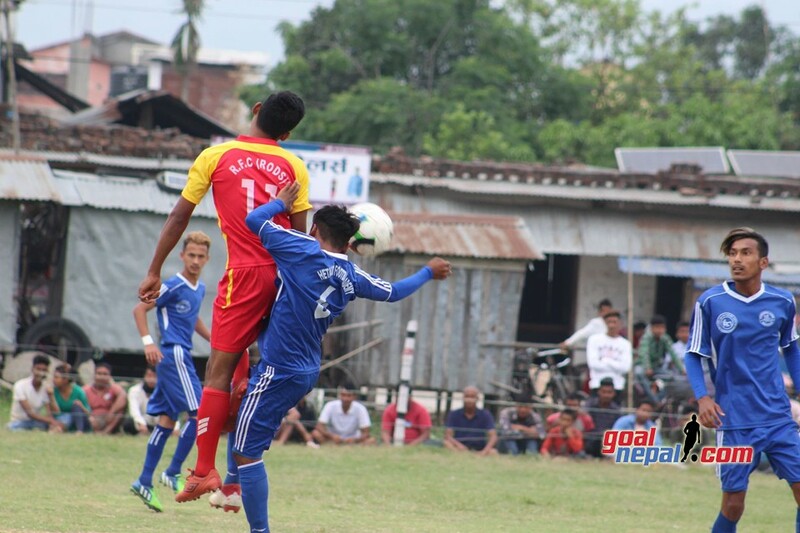 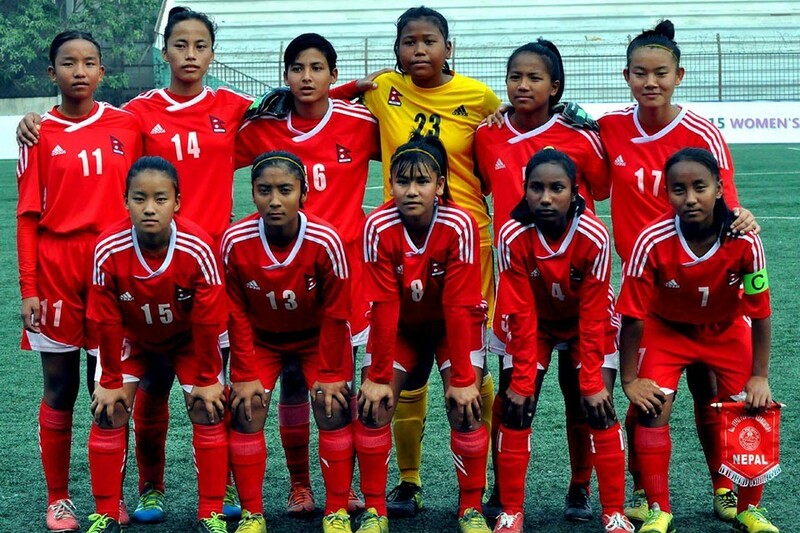 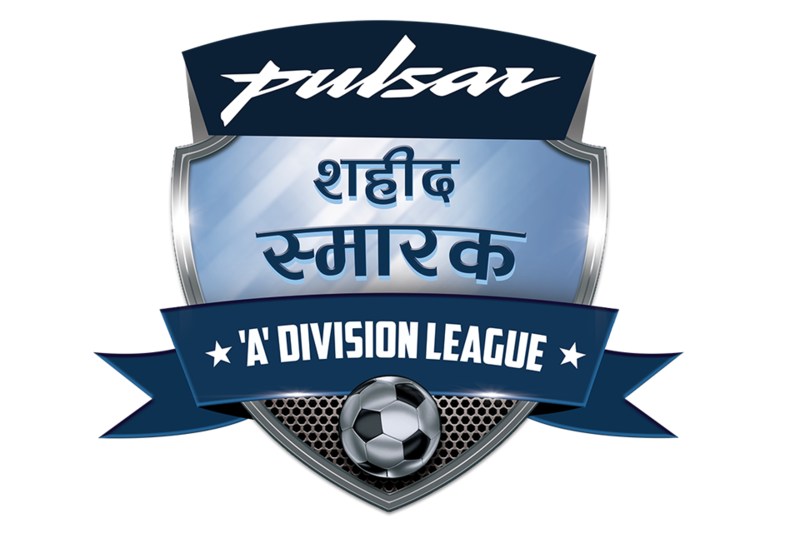 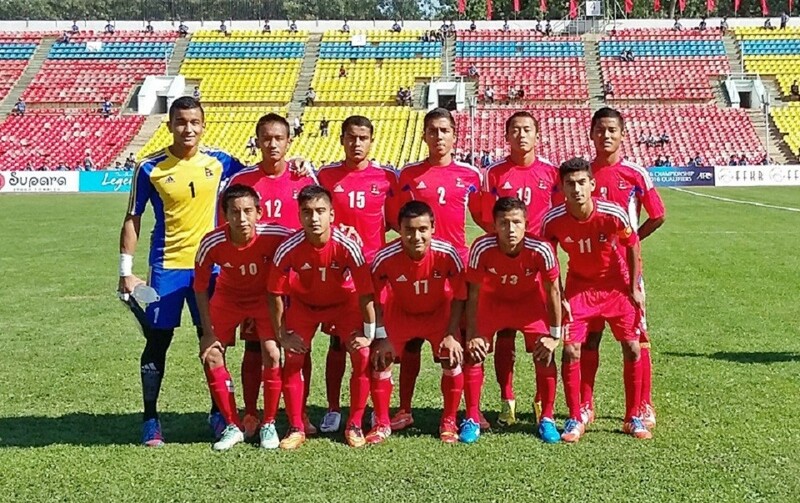 Our players can learn a lot from them", ANFA official told GoalNepal. 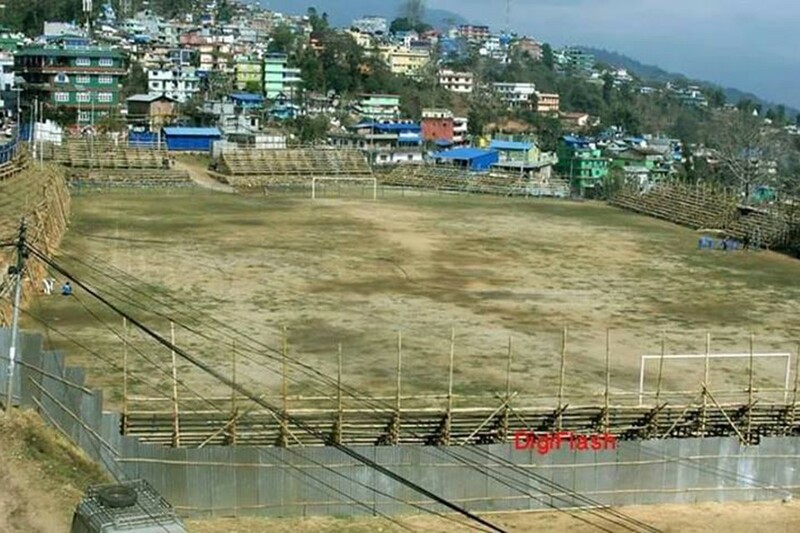 Meanwhile, FA is placing tough measures for inviting foreign teams to Nepal. 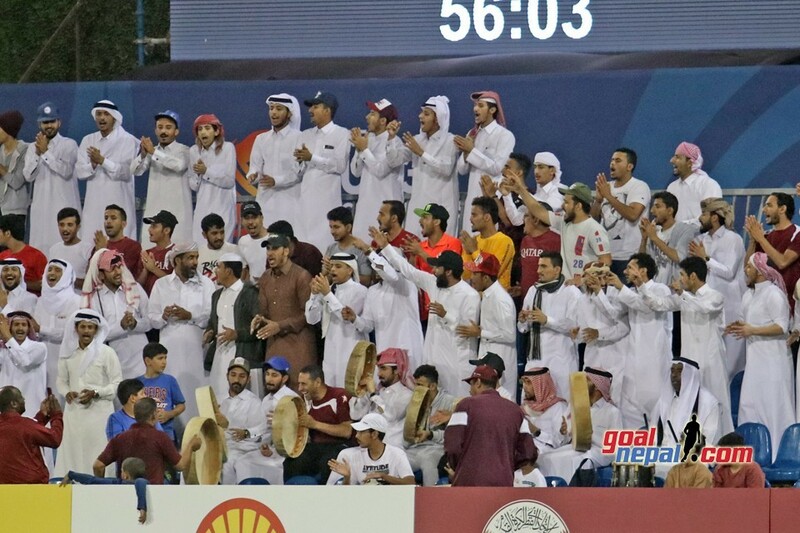 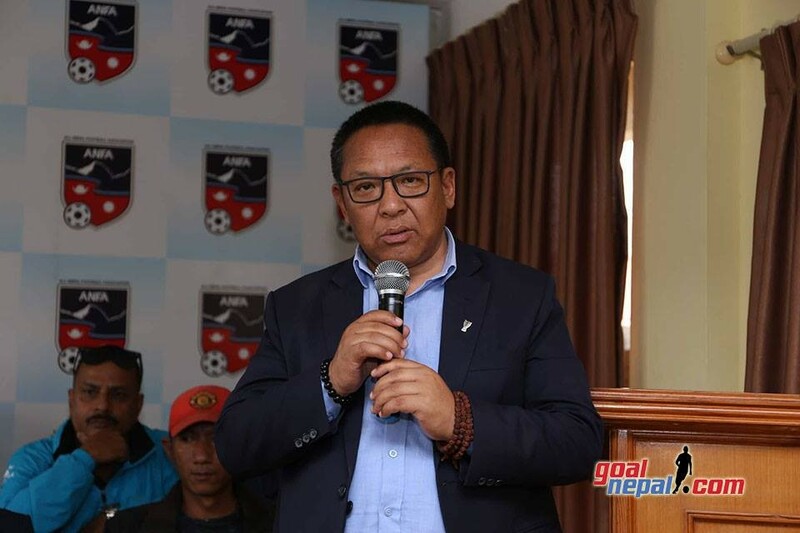 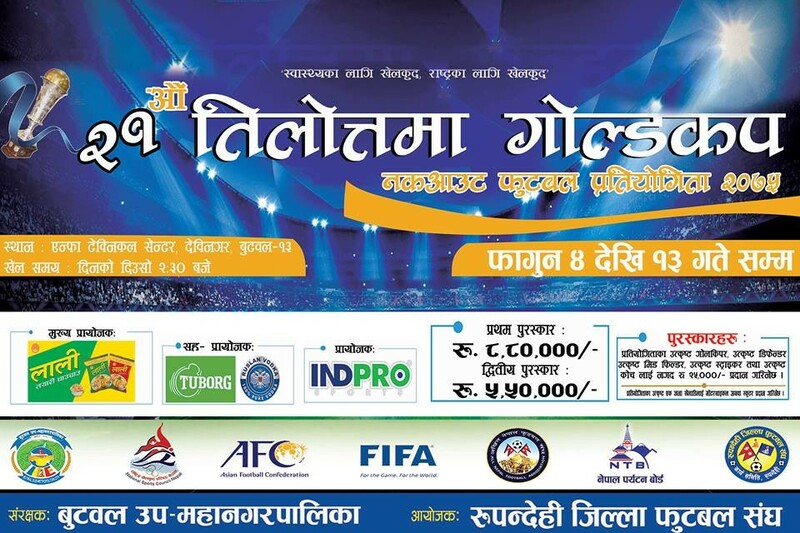 Local organizers now need to take approval from ANFA for inviting foreign teams to their gold cups. 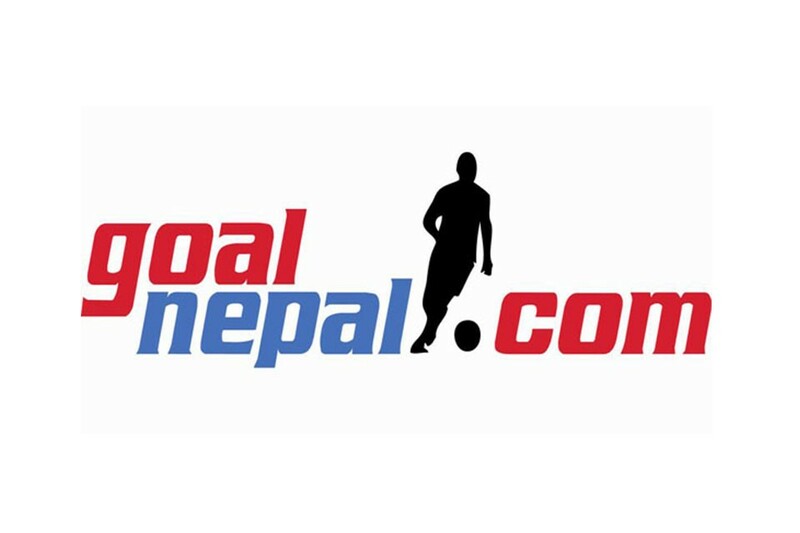 The FA will check with respective FA about their registration and their existence before giving approval to the gold cup organizers.